You Save: $14.00 (78%) Ships in 1 day. Soft Cover, 176 pages, 6x7. Six easy steps to making world-class beer in your kitchen! 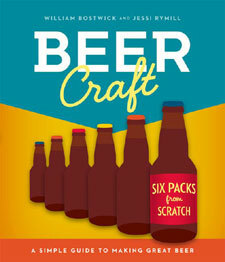 Beer Craft is your guide to drinking the best beer you've ever tasted�by making it yourself. This kitchen manual has everything you need to turn your stove into a small-batch, artisanal brewery. Hone your craft by perfecting the basic beer styles, or go wild with specialty techniques like barrel-aging and brewing with fruit. 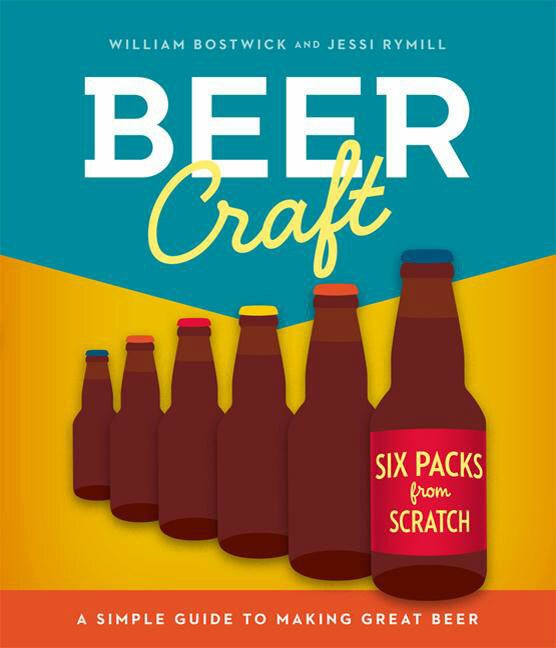 Beer Craft is the ultimate modern homebrewing resource, simple and clear but packed with enough information to satisfy anyone making their first, or four-hundredth, beer.